Darlene Y. Van Der Zyl, 82, of Sully died on Friday September 7, 2018, at St. Francis Manor in Grinnell. A funeral service will be held at 10:30 a.m., Monday, September 10, at the First Reformed Church in Sully. The family will greet friends from 5-7 p.m., Sunday, September 9, at the church. Memorials to Inspirations Daycare may be left at the church or at the Wallace Family Funeral Home and Crematory in Newton. Darlene, the daughter of Ben and Viola (Renaud) Van Kampen was born on October 6, 1935 on a farm north of Sully. 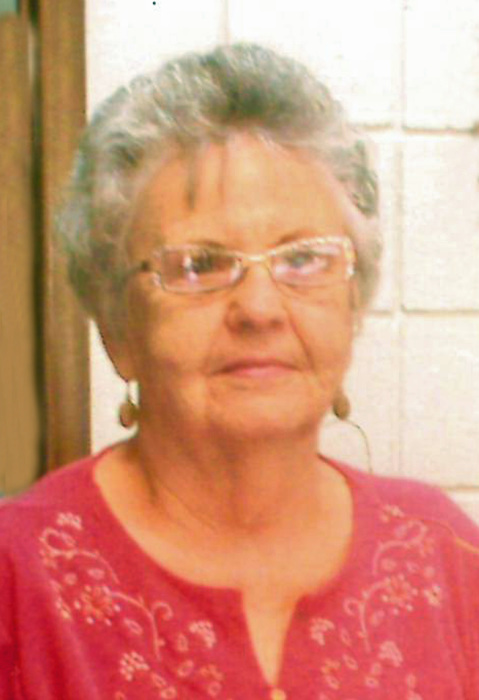 She was a lifelong resident of Sully and graduated from Sully High School in 1954. Darlene was united in marriage with Clarence M. Van Der Zyl on August 14, 1956, in Sully. She worked as a secretary at the Sully Coop and the Sully Creamery before working alongside her family at the Van Der Zyl Insurance Agency for many years. Darlene was a member of the First Reformed Church. She liked being active; shopping with friends, eating out with Clarence, going to her grandchildren and great-grandchildren’s activities, and supporting the L-S Hawks and Sully community. Darlene is survived by her children, Pam (Jerry) Vander Beek of Sully and Jad (Pam) Van Der Zyl of Sully; grandson, Joel (Kara) Vander Beek of Altoona; great-grandchildren, Shykira and Camden Baarda and Teryn and Jaxden Vander Beek; her sister, Dorothy Kleinendorst of Newton; brothers-in-law and sisters-in-law, Ilene (Wayne) Zegers of Grinnell, Howard De Penning of Sully, Millie (Larry) Whetstine of Wellman, and Roger (Bev) Van Der Zyl of East Dubuque, Illinois; and her nieces and nephews. She was preceded in death by her parents; husband, Clarence in 2006; and granddaughter, Teri Jo Vander Beek in 2004.